Halal foods or “lawful” foods are anything edible that conforms to a certain set of rules (see rules that apply in article below). Majority of supplements are not Halal certified due to a variety of factors like cost due to its complexity, but you will be able to find some supplements that are Halal certified. 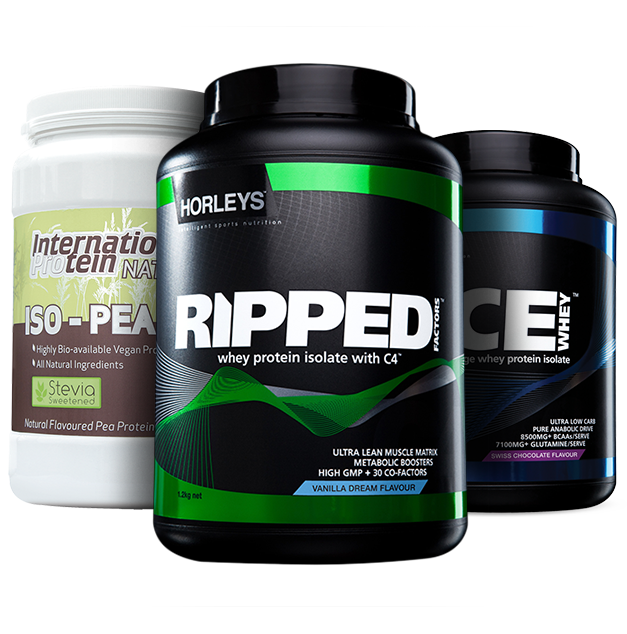 Supplements that are Halal certified include Horley’s entire range, some of Musashi’s products, Reflex or USN. Read on for more details on how to identify if a supplement is Halal and what to look out for when looking for Halal supplements. The global Halal food industry is worth an estimated US$500 billion dollars and is expected to double over the next 5 years. However, the range of supplements that are Halal certified is woefully limited. This is true for Australia, but also around the world. In fact, finding high quality nutrition and sporting supplements is incredibly challenging considering that many capsules are made with pork derived gelatine and certain ingredients in protein powders and other supplements may also not be allowed. What Makes a Supplement Halal? The food and drink does not come into contact or is close to a haram substance during the entire manufacturing process (e.g. blood, alcohol, poisonous and intoxicating plants and certain insects). If supplements and all the constituent ingredients can meet the above conditions, then the supplement is considered Halal. Unfortunately the majority of supplements are not Halal certified, due to a variety of factors such as costs, but also because of the complexity and sheer amount of ingredients involved in some of the supplements. Your best bet is to look for vegetarian and vegan proteins such as soy, pea, rice and hemp. Natural proteins tend to contain less ingredients and usually only the protein itself, which would make it more suitable. However, it’s still hard to say whether animal products were used in the production of the dairy proteins. One of the few companies that have Halal certification for some of their proteins is Musashi, with Musashi Bulk being one of them. Horley's entire range is certified Halal. In addition, company’s such as Reflex, USN. BSc Body Science and International Protein Naturals are known to make vegetarian friendly supplements, which have a high chance of being Halal. If the supplement is in powder form, make sure to check whether or not the flavours and colours are suitable. If the supplement is in capsule form, find out if the capsules are made from animal gelatine or veggie caps. 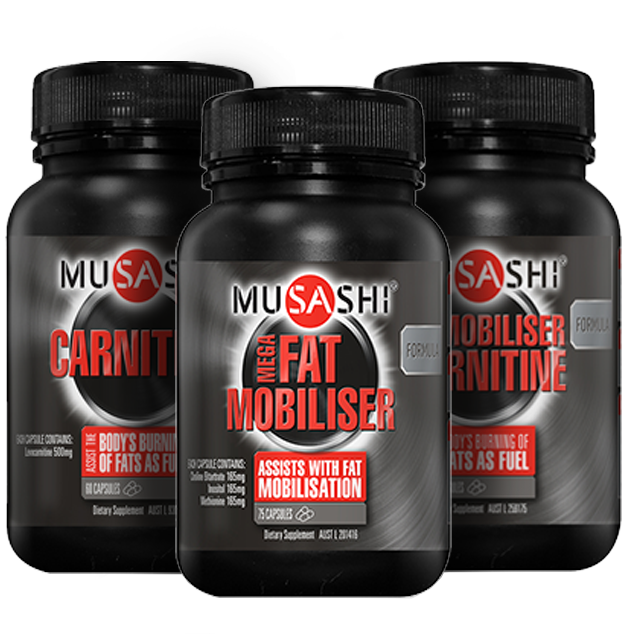 Musashi again, make some Halal certified fat burners such as: Musashi Carnitine and their Fat Metabolisers. Creatine is considered one of the best supplements around thanks to its high efficiency as a performance enhancer. 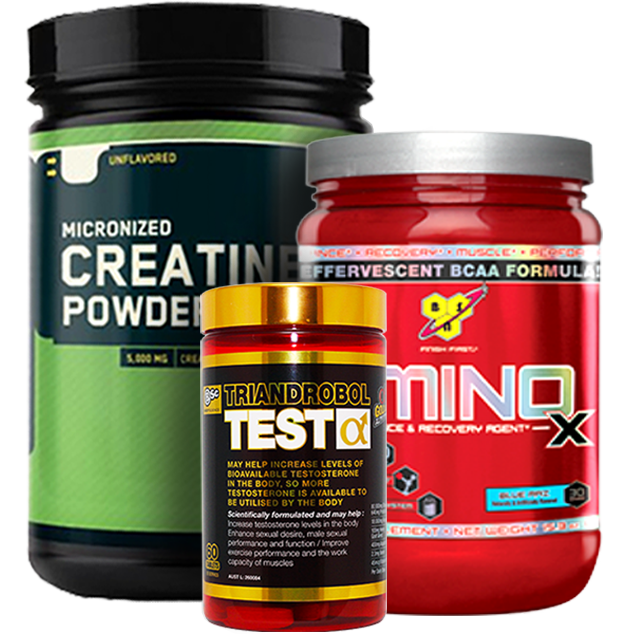 The majority of creatine supplements is made from the synthetic ingredients sarcosine and cyanamide. The two ingredients are combined in a reactor along with catalysts before being heated and pressurized. The creatine crystals are then centrifuged and then vacuum dried before being milled. As there are no animal products or alcohol involved, creatine is generally thought of as Halal. The only issue is if the creatine was flavoured or if it were part of a larger mix of ingredients. 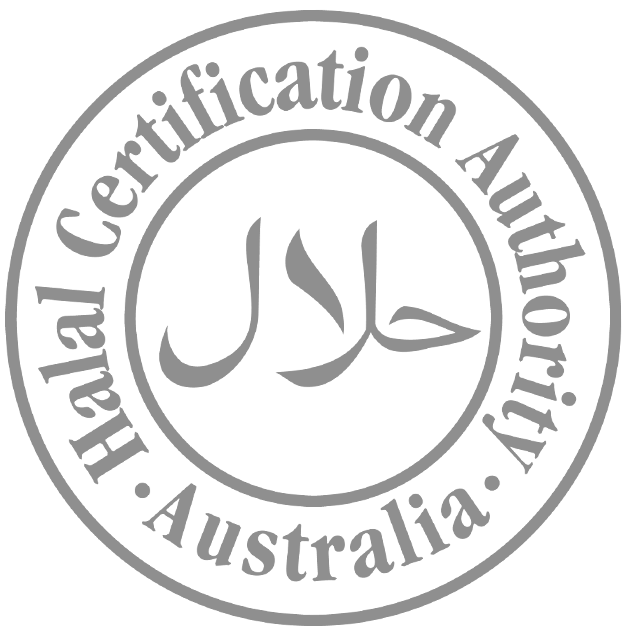 Look for AjiPure amino acids, which are considered some of the finest in the world and do not contain any animal products. If you’re after supplements to help you as a bodybuild or train, it can be hard considering the lack of certification from the majority of big companies. Your best bets are to find brands that sell more natural supplements as well as vegan friendly supplements. You can still build lean muscle and lose fat if you’re following a Halal diet, it just requires a little bit of label reading and research. If in doubt, ask your resident supplement specialist, who’ll be able to help you out further.